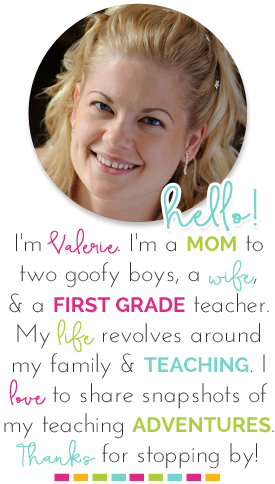 Lots of you, on Facebook and Instagram, have asked me about my centers. Today, I'm here to show you my daily center routine. Now that this public service announcement is out of the way, let's get started! HA! 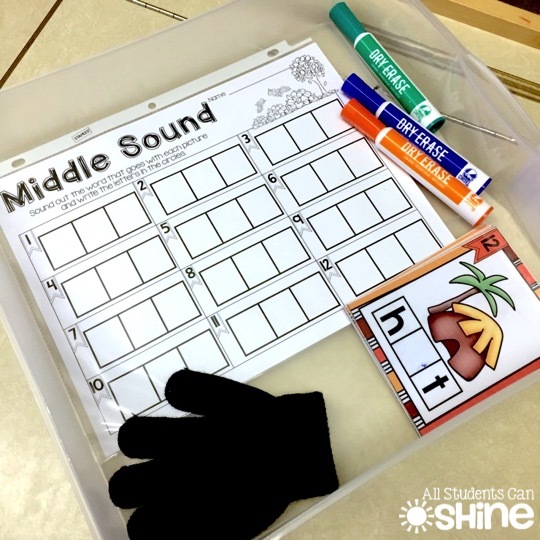 First, you should know that I mix my literacy and math centers. I put them in the same rotation and just have the kids work on stations during both literacy and math teaching blocks. In the end, it evens out and I only have one rotation board. It works for me and keeps everything simple. 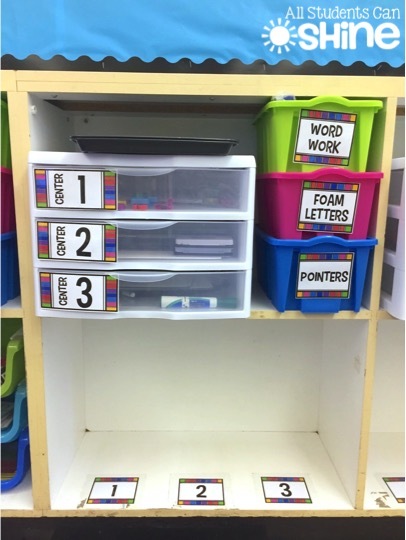 I usually have the same number of literacy and math centers for each rotation. I have 12 centers set up at a time, so 6 are literacy and 6 are math. 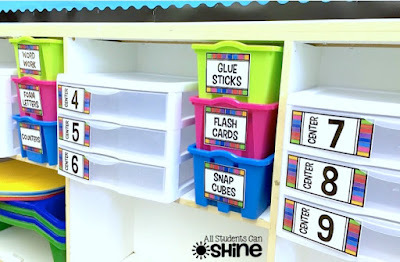 I place literacy centers in the even numbered drawers and the math in the odd numbered. This way, each time we rotate, students work on a different subject. Instead of baskets, I use sterlite drawers to store my centers. 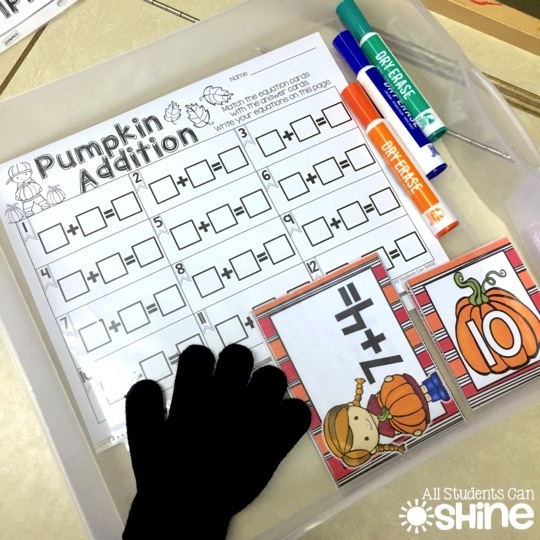 Students can easily pull them out and bring them to their work station. The large drawers are the perfect size for everything we need. *I put the recording pages in plastic protectors and let kids write on them with dry erase markers. They make it easy to erase and it is much cheaper than buying those fancy pockets. This is what my rotation board looks like. 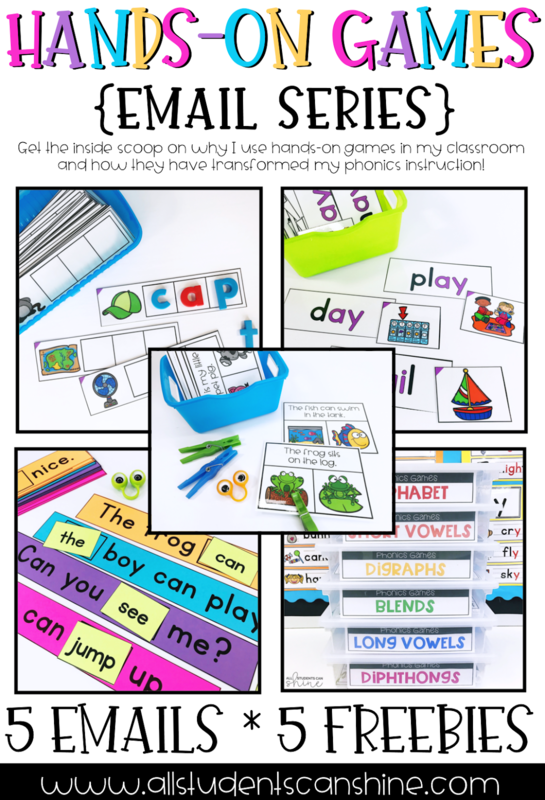 I made it with the editable cards in my classroom labels set. I usually prepare 12 centers at a time. Since I have only 8 groups this year, not all centers are being used every time. I put a strip of velcro on the group cards and on the names. This makes it easy to change my groups every week! My rotation is simple. On the left, I have center numbers. These numbers match the number on the basket. For example, in this picture Ashley is going to work with Thomas at center #2. When we are ready to start, they will take the drawer that has a number 2 on it. I let kids choose their own spots in the classroom. They can work wherever they want, as long as they make good choices. I sometimes have to move them to a new spot if I see that they have not made a good choice. This doesn't happen very often, though. You probably noticed the stars on my rotation board. I got this idea from Erica at Erica's Ed-Ventures. At the end of each rotation, I give a star to the groups that are following the rules. Sometimes, I give to many groups and sometimes I give to only a few. It depends on my students' behavior and the effort they put toward their work. Once we have gone through all the centers for the week, I give a prize to the group with the most stars. This works like a charm! Want to know what a regular morning looks like in my class? Let me break it down! First, I rotate the centers. To do this, I bring all the numbers down and put the bottom one on top. 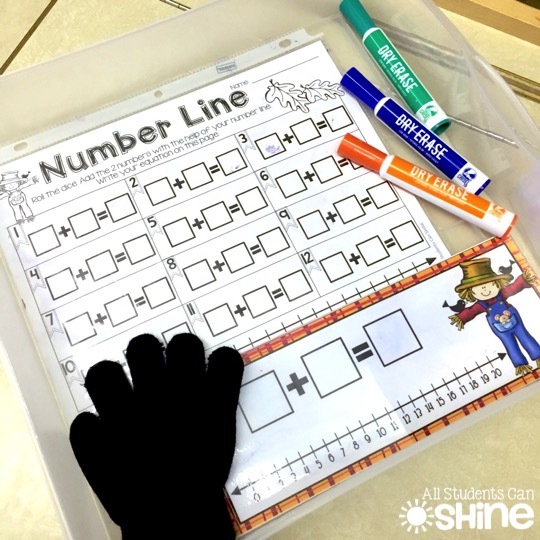 Then, I ask my students to quietly "show me their number". For example, if a student is going to work at number 2, she holds up 2 fingers. I love doing this because it's an effective way for me to make sure everyone knows where they are going. 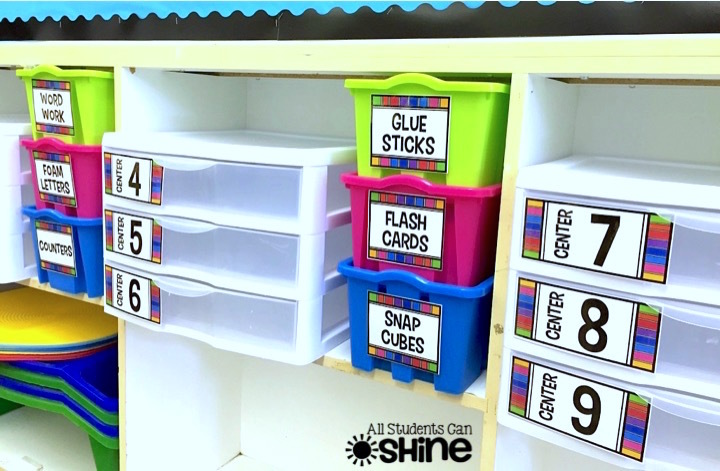 Next, students grab their drawers and find a spot with their partner. They start working right away and I walk around the room to make sure everyone knows what to do at their center. 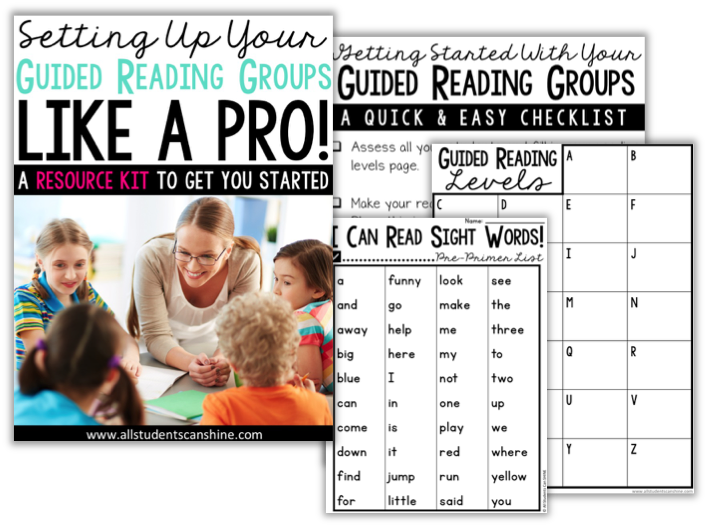 Once we are all settled in, I pull my guided reading groups. We work for about 15-20 minutes. When I am ready for my class to wrap up, I close the lights. When they see the lights closed, everyone puts their hands on their head and looks at me. This is an easy way to make sure everyone is ready to listen to my instructions. It also helps me stay away from raising my voice to get their attention. Light off=stop. period. and make their way back to their seats. The last thing I do is give away stars to the deserving teams. Sometimes, we discuss why a group got a star or why they didn't (if they want to share with the class). What do I do with the students who misbehave? Simple. 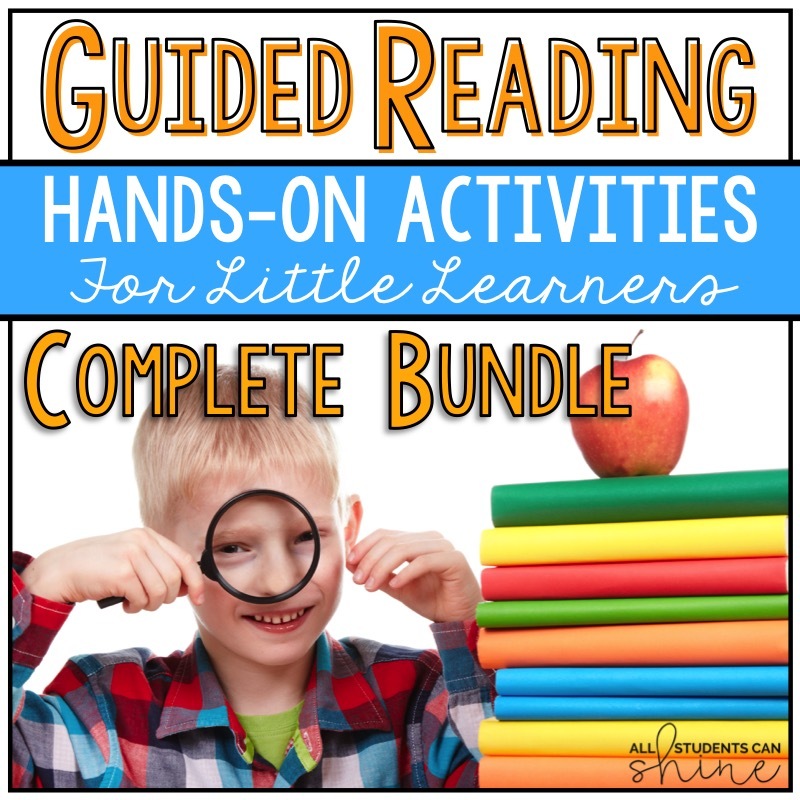 I hardly ever get up from my guided reading table. If a student is not on task, I will simply say "Rebecca, strike one" and show her one finger. If she gets to strike 3, I calmly ask her to come sit on the floor next to me. This way, she is removed from her work station and can hopefully learn something from observing my small group activity. What do I do if my class is too loud? Sometimes, I can stay at my guided reading table and just call out "uh, oh!" from my seat. This usually is enough to help remind my class to whisper. If they are having on "off" day and are very loud, I turn off the lights and students put their hands on their head. This way, I don't raise my voice. Before I go, I want to share a little secret trick with you! Have you ever taught your students the difference between talking and whispering? Put your fingers on your throat and say your name. What do you feel? Vibrations, right? Now, put your fingers on your throat and whisper your name. What do you feel NOW?? That's it folks! 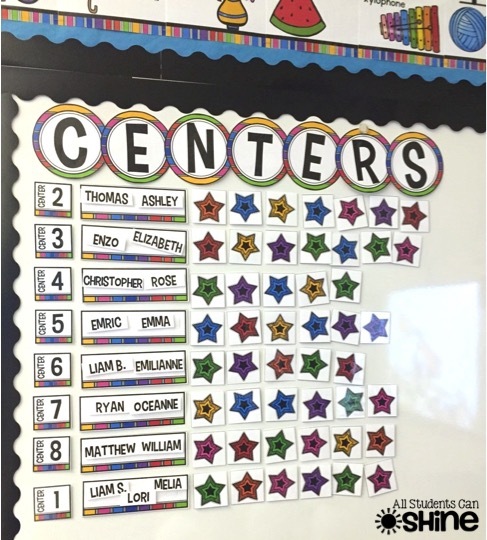 That is how centers work in my classroom! I'd love to know why you think. Leave me a comment below if you have any questions and/or suggestions. This is very helpful. Thank you for sharing. I teach second grade and always loved having a variety of stations, but our administration wants to see all whole group activities. It's disheartening because I know I could be much more effective with small groups. I plan to do what I know to be best, and your blog post has just made that super easy for me. GREAT IDEAS to tweak my centers! 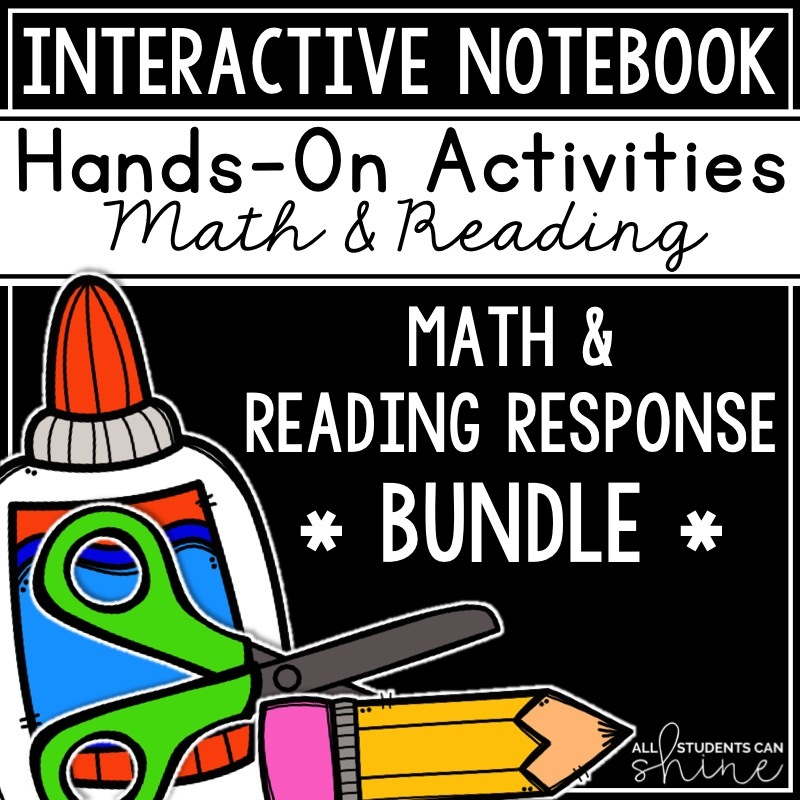 I am not sure I am ready to commit to combining Lit and Math centers but I love the idea! This has also made me go hmmmm about combining math and literacy stations. Food for thought! I love the idea of giving stars to the groups that do a great job!! I was wondering how many rotations do you do in a day. Awesome...can you share your schedule for rotatinf groups. How do you meet with all students everyday? How many rotations do you do per day? How do you switch them? I love your ideas! How often do you change the center activities? 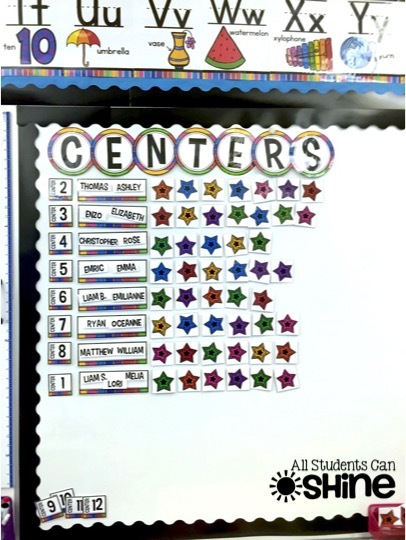 How many centers do your students do daily? Great ideas! How many groups do you work with a day? 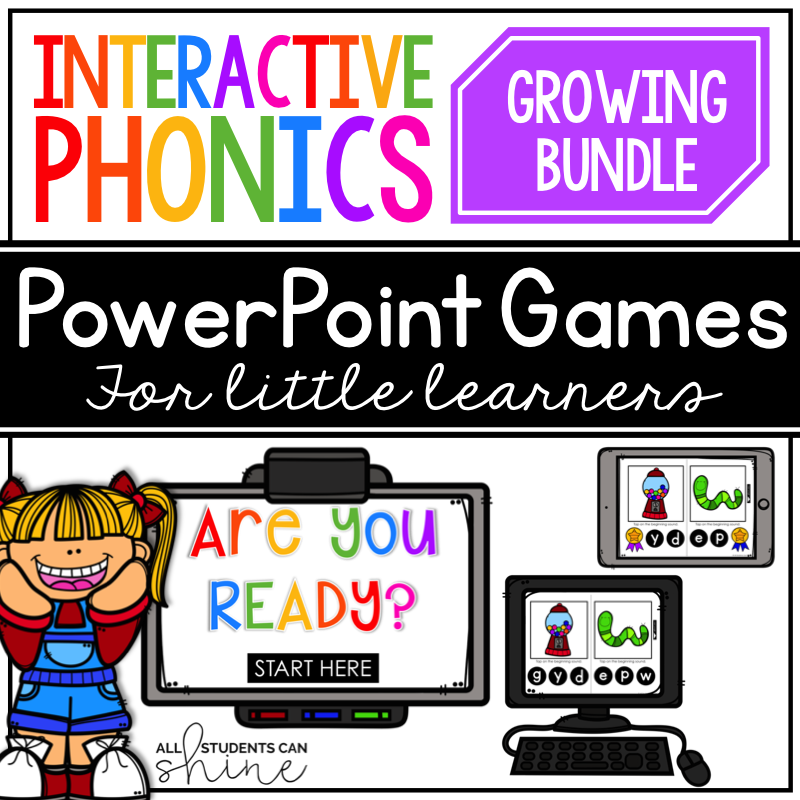 Are these center activities on your tpt store? 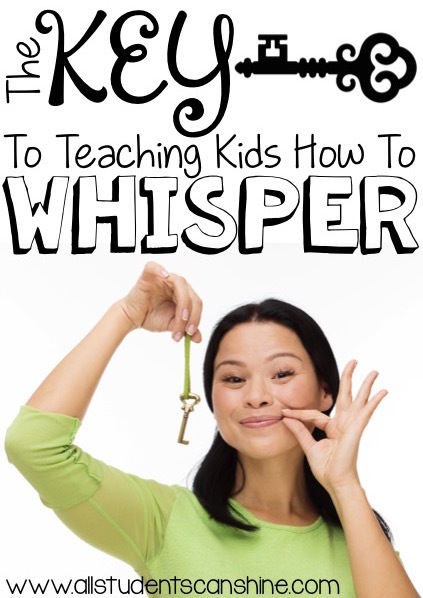 I am so thrilled that someone posted the whisper key on pinterest. I love this tip! I also love how you set up your centers. It is very doable, and I'm going out today to purchase the little drawers. Thanks for sharing! I'm so excited about the whisper key. I wish it wasn't Friday. I want to teach it tomorrow morning!!! You just gave me a lot of great ideas! I have been getting frustrated with centers and I feel like you have a lot of great ways to help those problems I am having. Thank you! Nice work! I LOVE your pin! I have tried countless ways of doing centers. Our district keeps changing what they call it, how long it lasts, whether it is centers or must do/may do, etc. Sometimes they even change mid-year. :/ I love your ideas, and with a bit of a tweak for our situation, I know many of these things will work for me. We can only do Language Arts, but this gives me an idea of how I could add a short math center time during another part of our day, which I've always hoped for. (unless they change things again for next year LOL) Fourth grade, by the way. Love the way you post center rotations and how you've organized it. Do you ever have students finish their center work early? If so, what do you have those students do? 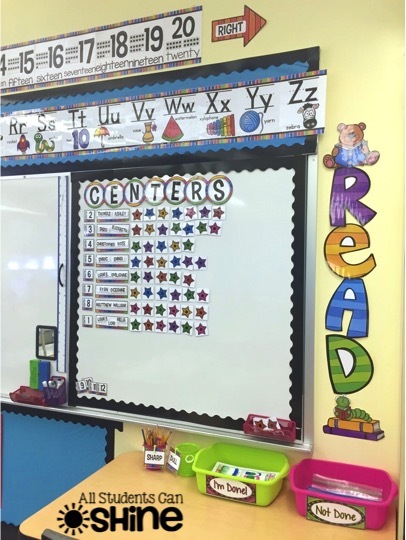 I love your centers idea! I want to buy those drawers. Do you mind sharing the dimensions? Could you list the names of your stations? 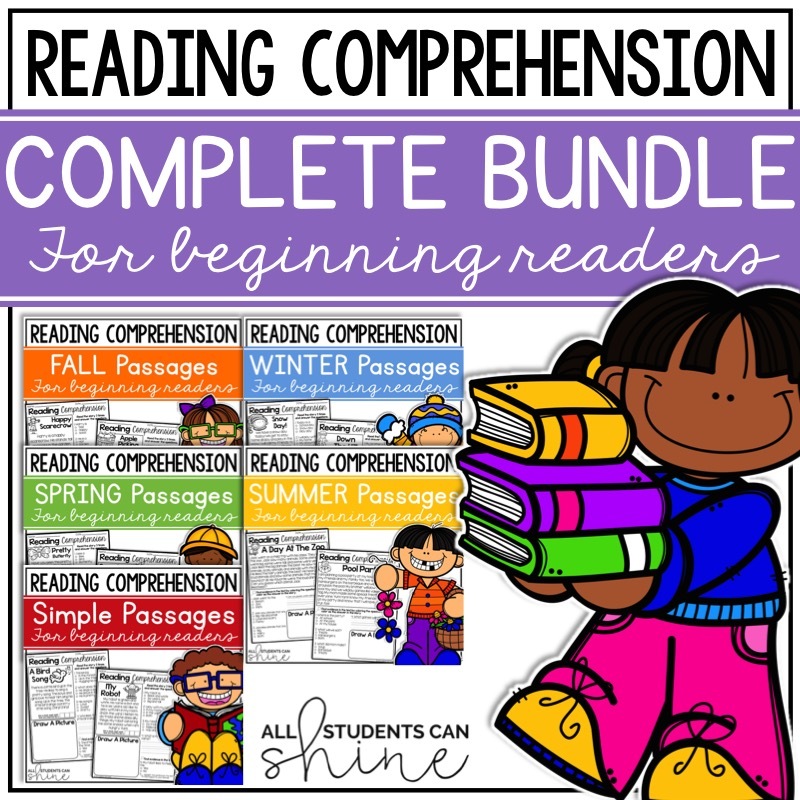 Or give some examples...particularly the literacy stations? 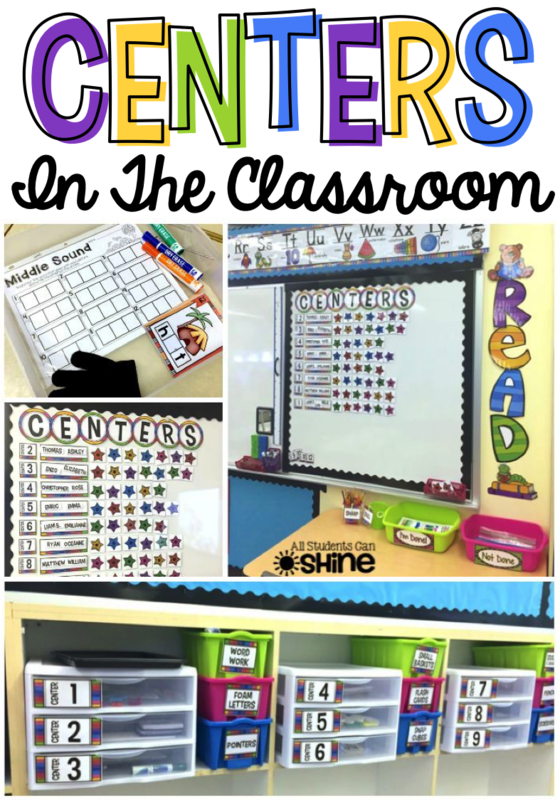 I use centers that I make or buy on TPT. They are different every time. 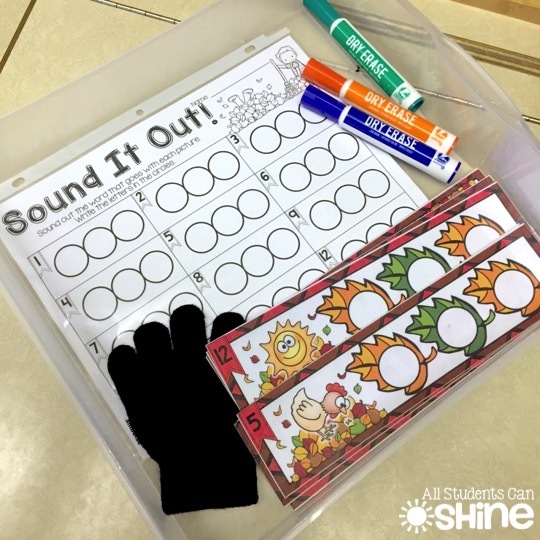 However, I usually have stations for listening (books on tape), reading with a buddy (with levelled books), phonics practice (sounds that we are working on that week), magnetic letters, sight word games, etc. I am going into my first year of teaching and of course have the usual feelings a first year teacher has such as excited, anxious, nervous and many others all at once. I loved how little of resources you had to use to make those stations work well. Thank you so much for posting this! Reading these sorts of stories helps so much with calming some of my jitters. I'm so excited for you! 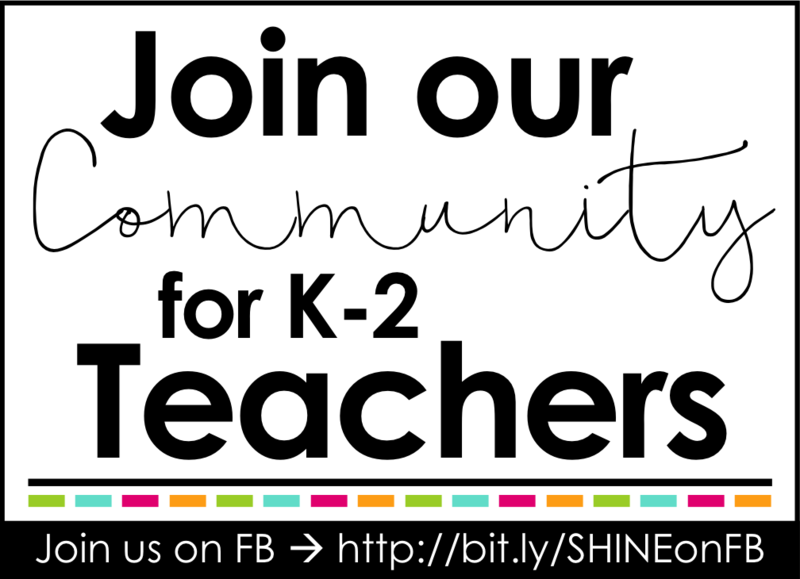 You'll be awesome in your first year of teaching. Just remember that nothing you do is set in stone and you can always change your routines during the year. Your students will appreciate you trying out different things with them and you will be able to figure out what best works for you! I'm considering combining my math and literacy centers this year with my kinders (because of scheduling blocks and times). My question is do your students get confused or mixed up with the two? Thanks so much- I was very happy to come across this!! You run your centers almost exactly as I do! The only difference is that I have 8 centers instead of 12. This definitely made me more confident in my method.